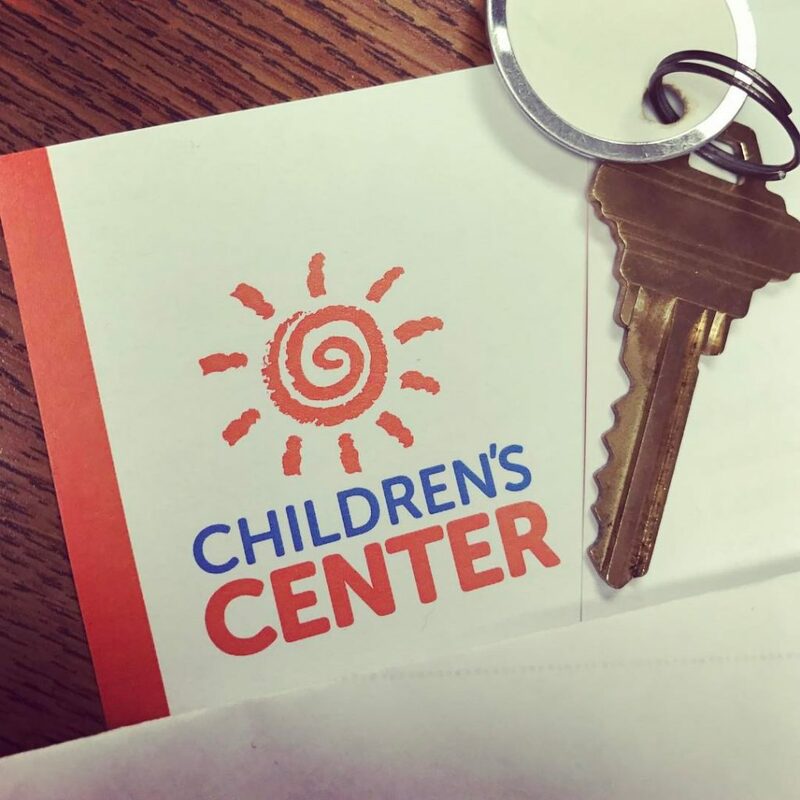 A 50% Tax Credit on Missouri state taxes is now available to eligible donors supporting the Children’s Center of Southwest Missouri. The Missouri Department of Economic Development has awarded Neighborhood Assistance Program (NAP) Tax Credits to the Children’s Center to help fund the renovation of a new child advocacy center in Joplin, Missouri. This project is only possible through the successful NAP credit fundraising campaign. The facility will enhance the response to suspected child abuse cases by maintaining focus on the child and helping to ensure that systems designed to protect children are able to do so effectively. The NAP tax credits are available to any person or corporation with business income in the state of Missouri. Cash gifts of $1,000 and up, and stock gifts of $5,000 and up from eligible donors are provided a 50% tax credit on Missouri state taxes in addition to a federal charitable tax deduction. Your donation will help provide services to child abuse victims and their families in Jasper, Newton, & McDonald Counties. For additional information on the Neighborhood Assistance Program (NAP) Tax Credits or to make a donation, please contact Vickie Dudley, Executive Director, Children’s Center, at 417-623-2292.